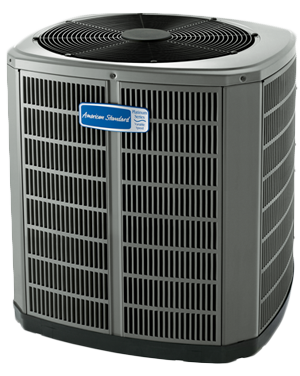 Clean, efficient systems are less likly to break down, have a longer life span, and result in energy saving. 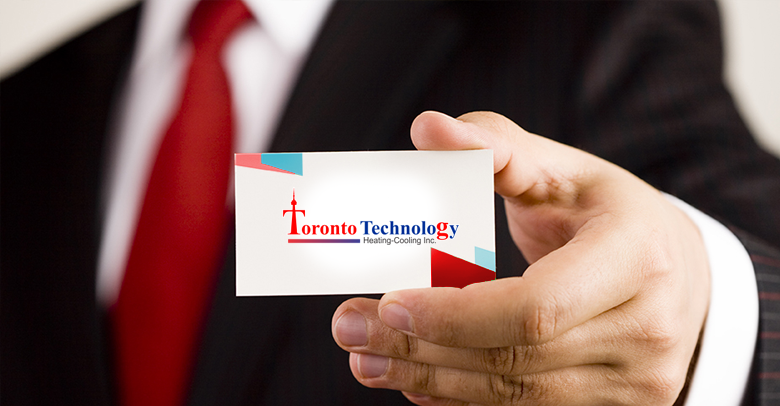 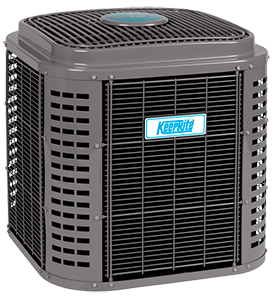 Toronto Heating and Cooling of Windsor is an expert in HVAC systems for the Windsor and Essex County region. 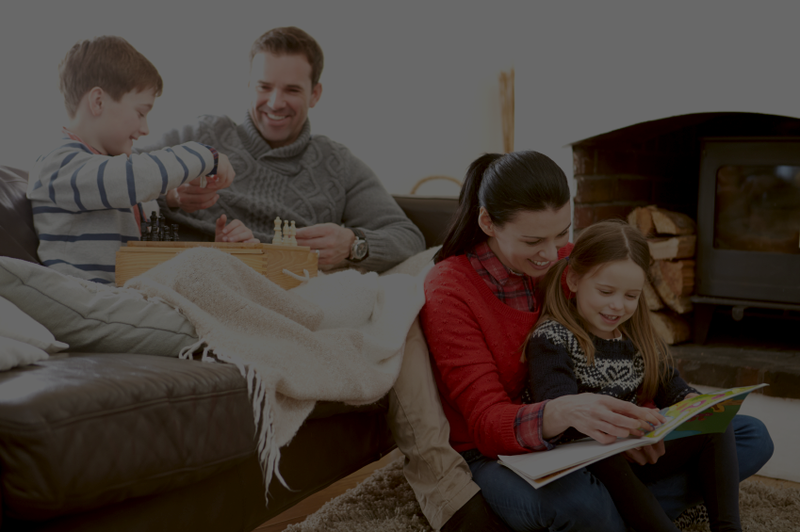 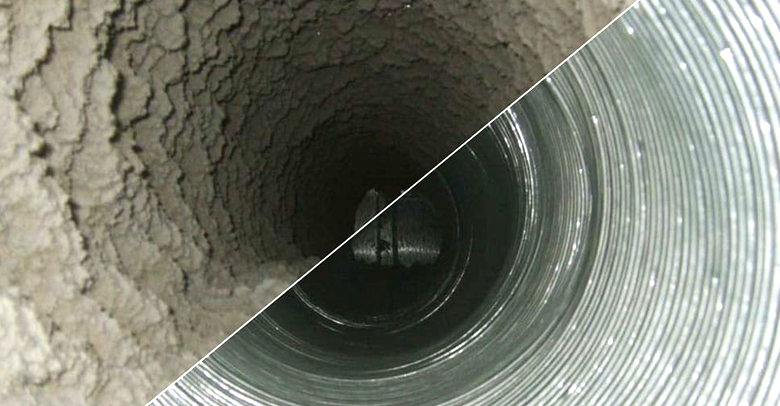 Our high quality, cost-effective heating and cooling solutions include furnace installations, furnace repairs, full service maintenance plans, air conditioning, infloor heating, pool heating, and geothermal energy. 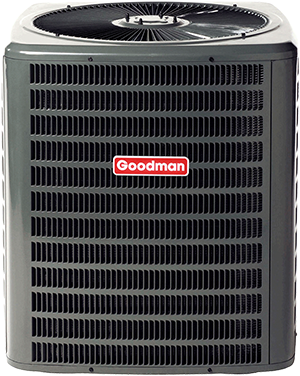 We actually installed the very first WaterFurnace in North America. 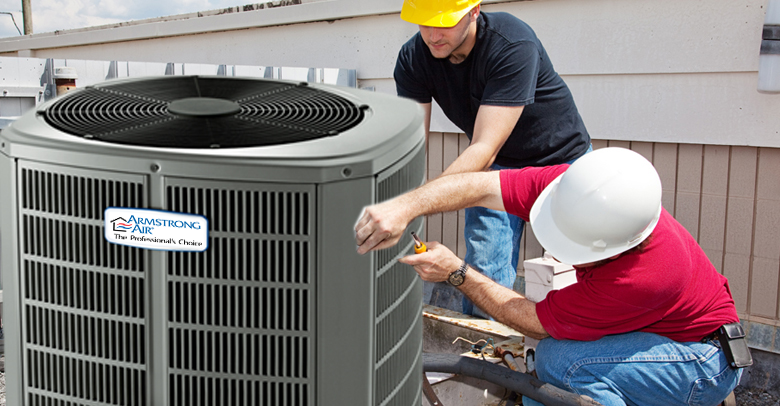 We have been a leader in a furnace and air conditioning solutions for residential homes to large commercial projects. 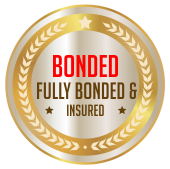 As a family owned and operated business, we accredit our success to our highly experienced team, our selection of products and outstanding customer service. 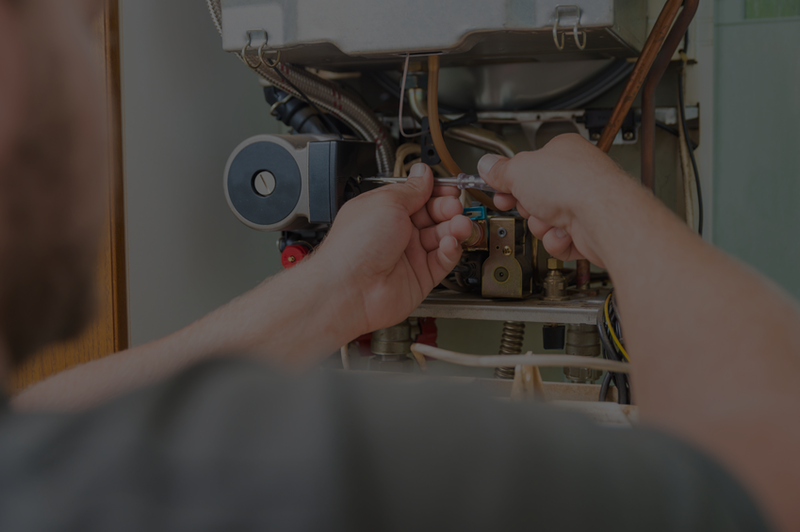 New Furnace Installation & Service – We install high-quality furnaces in Windsor area homes and businesses. 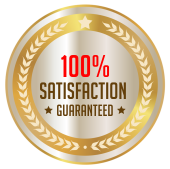 While there are many HVAC systems to choose from, we only work with dependable brand names that have great warranties and excellent service and support.